1. 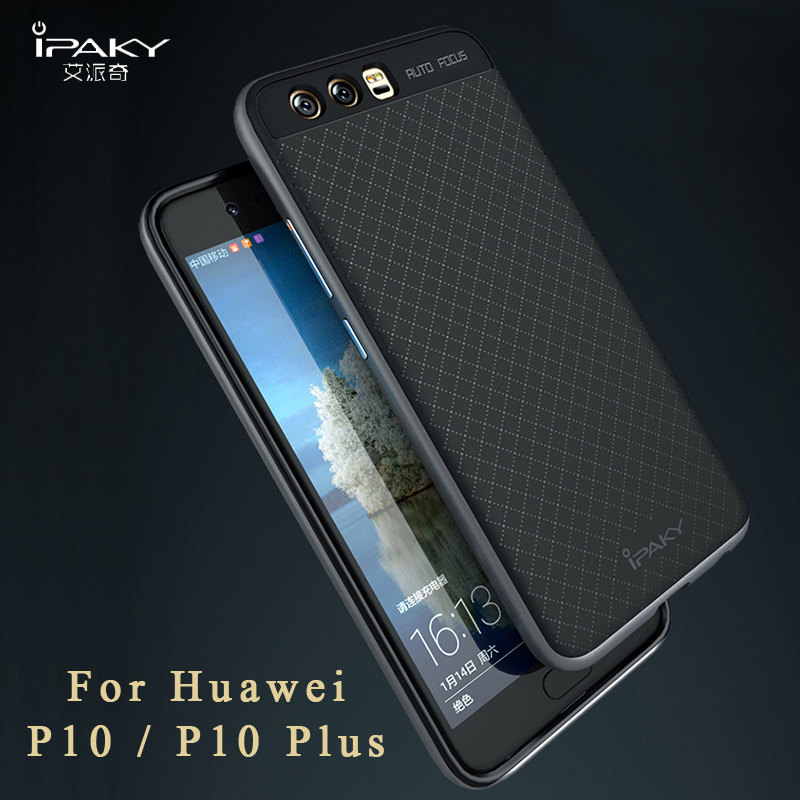 Perfect case for Huawei P10/P10 Plus. 2. Anti shock and light weight. 3. Impact Resistant, shatterproof, protector for dirt/bumps/scratch. 4. Easy installation and easy to clean. 7. Perfect design for all ports. 8. Easy to put on.